From brand inception, through to annual reports and everything in-between. Swan Advertising has the creative and commercial experience to provide compelling and practical graphic design. We provide a bespoke solution to your web presence. With over eighteen years of web design & development experience, including SEO, we understand the needs of a modern online presence. We have open access to the best quality printing throughout Australia. Our 'preferred printing partners' are hand picked and guarantee results. We provide our clients preferential rates and service. Based in a garden studio in beautiful Winthrop, just ten minutes south of Perth. Swan Advertising is centred around the practical creativity and dedicated customer focus of company owner and creative director Dave Swan. 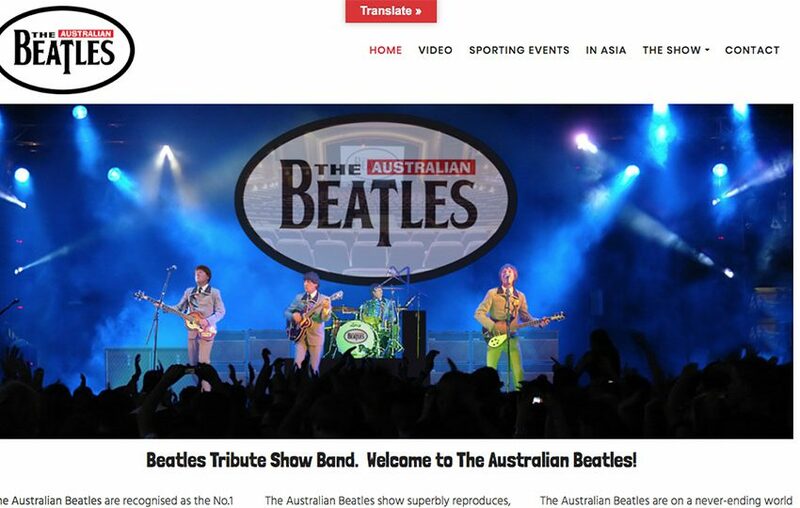 Swan Advertising is a bespoke graphic design company with a proven track record and many satisfied clients within Australia and additionally in England, from where clients continue to use Swan Advertising, since relocating to Perth from London in 2002. We are proud to be working on some amazing projects! 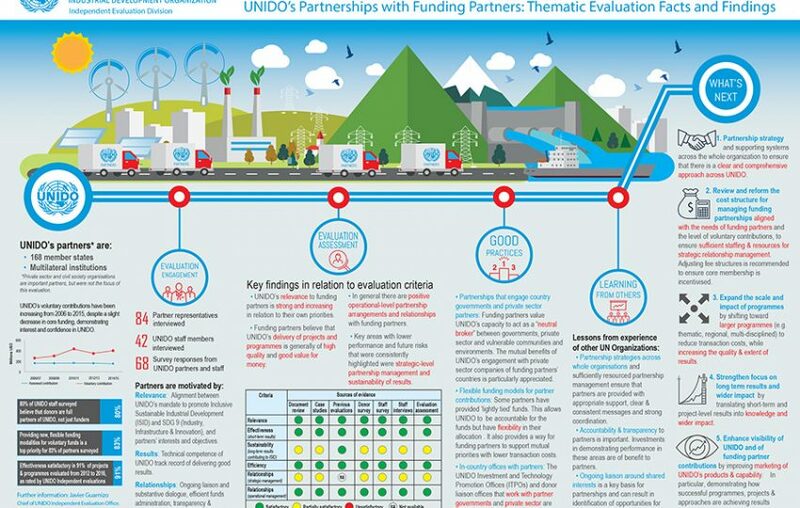 Client: Sustainable Development Facilitation Brief: To create an informative 'infographic' for the United Nations Industrial Development Organisation. 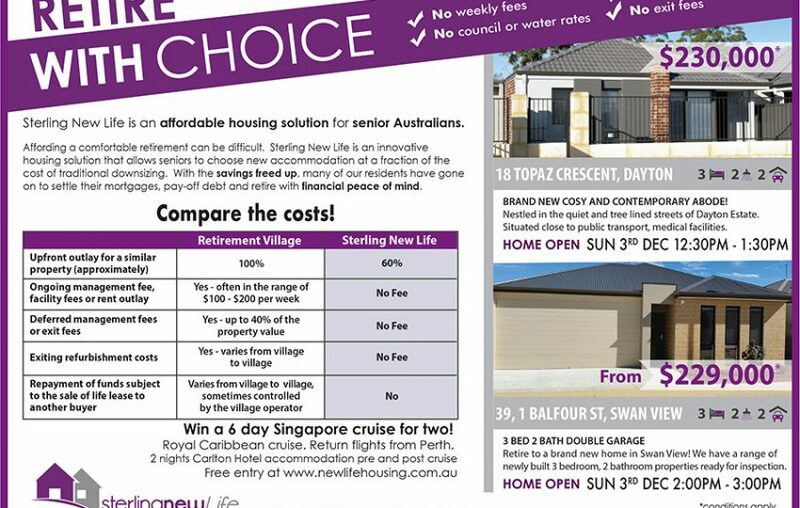 Client: Sterling New Life Brief: Create a number of advertisements for local press to advertise the companies Senior's Housing solutions. 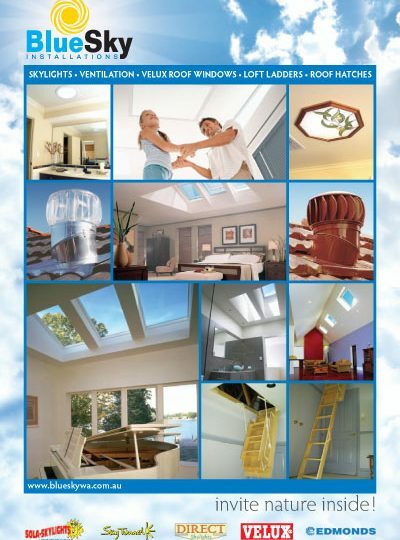 Client: BlueSky Installations Brief: Create a twelve page colour brochure to be included in builders new building option packs. 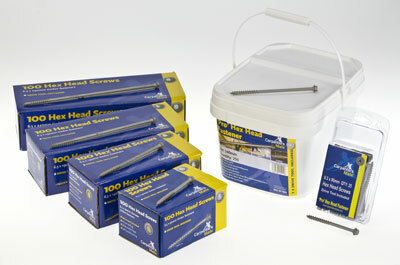 Client: OSC [UK] Brief: Produce design and digital artwork for a range of hex head fasteners. 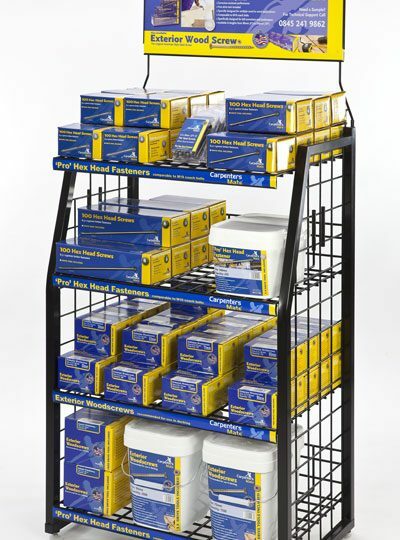 Client: OSC [UK] Brief: Produce design and artwork for a point of sale fastener display. We've been in business since 2002 in Perth and since 1990 in London. Our clients are many and varied, here's just a few! Try to supply as much info as possible and we'll get right back to you with some ball park costs.